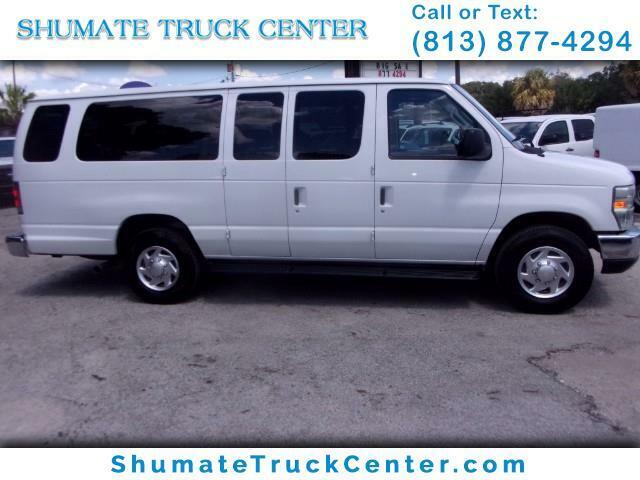 15 Passenger, All Power options, Front & Rear A/c + Heat, 32,000 Original Miles, Like New Tread Tires, U.S. Federal Govt. Retired. Always Serviced & Never Abused. Message: Thought you might be interested in this 2010 Ford Econoline Wagon.